Fine, understated collectible for a true connoisseur. 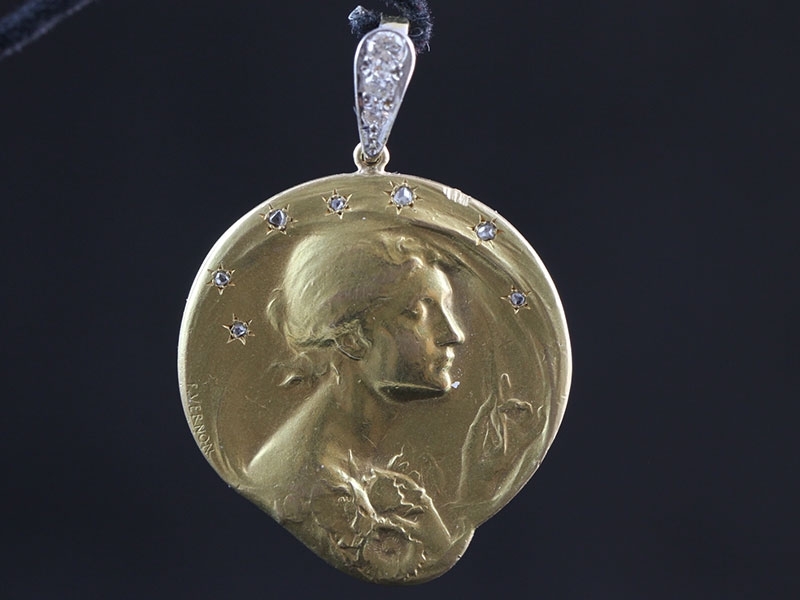 A ravishing and romantic French Art Nouveau rare treasure. 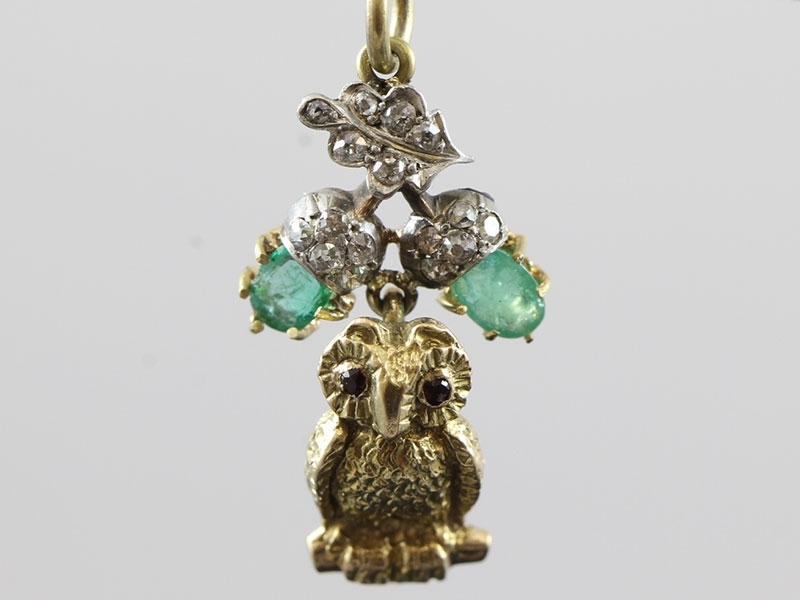 A rare Victorian pendant of exceptional detail depicting an Owl in three dimensional form, a true delight. 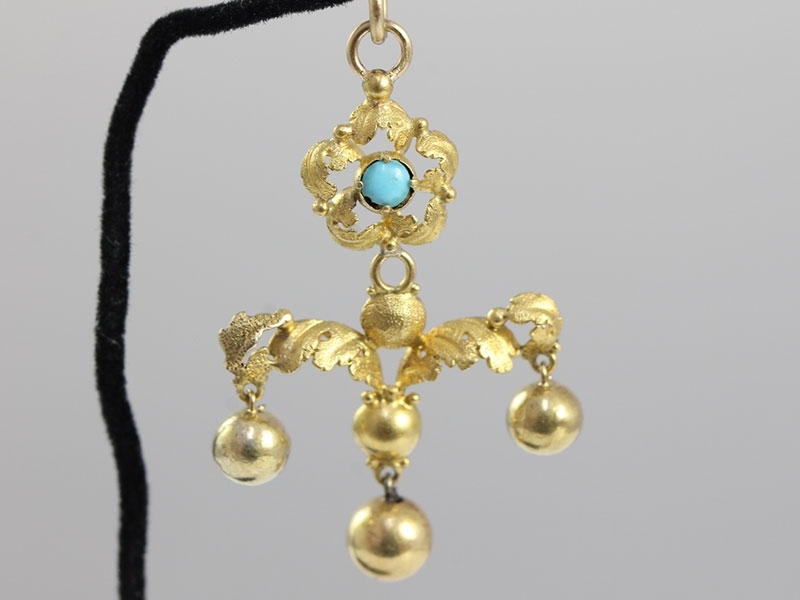 Absolutely incredible hand wrought Gold and Turquoise earrings from the Georgian period, a real must have! 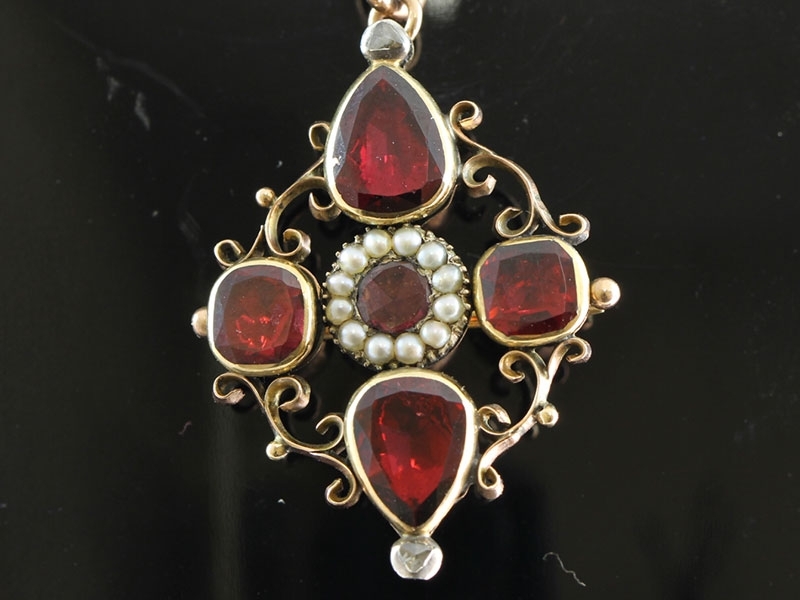 This wonderful old world antique Garnet, Pearl and Diamond pendant, or pin, hails from the the Georgian era, 1714 to 1830. 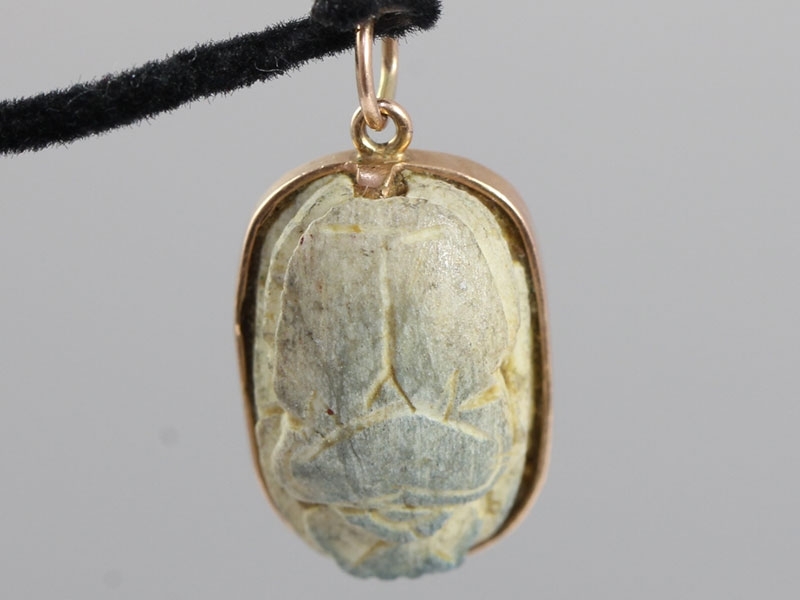 The scarab was the symbol of rebirth and renewal in ancient Egypt. Presented here in a 9 carat mount. 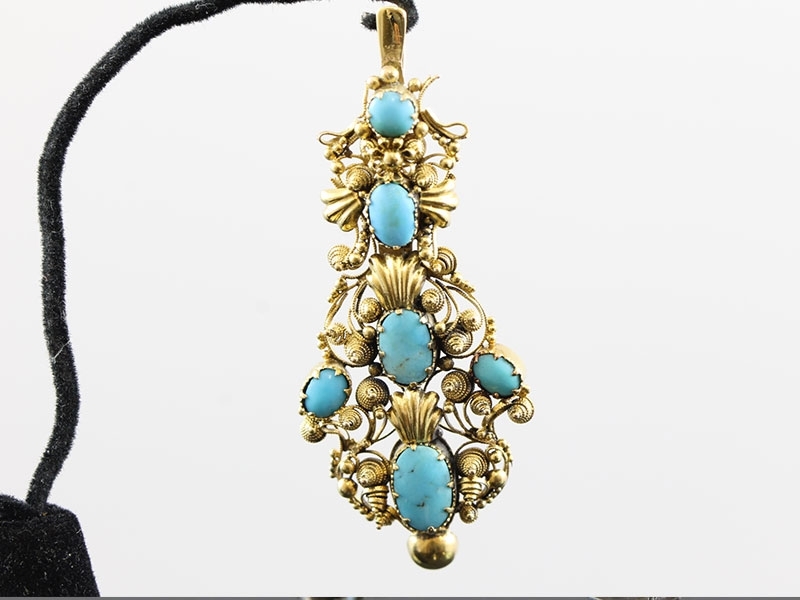 A magnificent example of authentic Georgian pendant featuring a round cut Turquoise.